With Bondmania hitting new heights with the release of the truly insipid Quantum of Solace, it’s understandable that collectors and owners of Bond artifacts are taking the plunge and selling their wares. 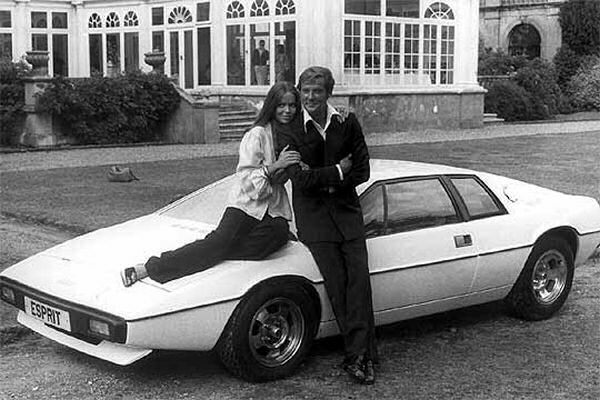 We were, though, surprised to see that the Lotus Esprit used in The Spy Who Loved Me has gone on sale – going under the hammer at Bonhams next month. 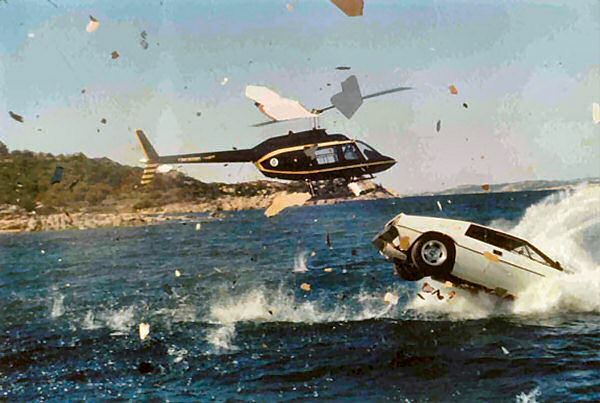 The car is, in fact, one of a pair of 1976 Lotus Esprit S1s used in the film and will always be remembered for the famous subaqua trip to the underwater lair of Bond evil genius Carl Stromberg which started with the shot shown above. Experts expect the car to fetch over £80,000 but that’s really down to the history of the car, who’s driven it and what its role in the Bond universe actually was. Bonhams are also offering the registration number AU1 which is another must-have for all Bond fans. For those who don’t know, it was the number adorning Goldfinger’s Rolls-Royce Phantom III in the film of the same name. Links with AROnline? Look at those doorhandles! Blog: Where did they all go?